We will be fishing out of my 18’ Ranger Fisherman (tiller steering), equipped with 2 Minn Kota trolling motors, Lowrance Electronics with GPS, and powered by a 50hp Evinrude E-TEC motor. St. Croix rods and high quality reels are provided along with hundreds of different baits. I guide by half or full day and I am very flexible when it comes to making adjustments to work around your schedule and the weather. 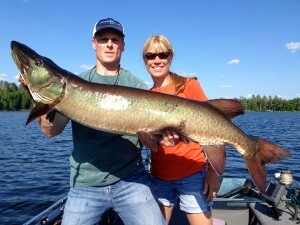 Casting / figure-8 fundamentals and much more! 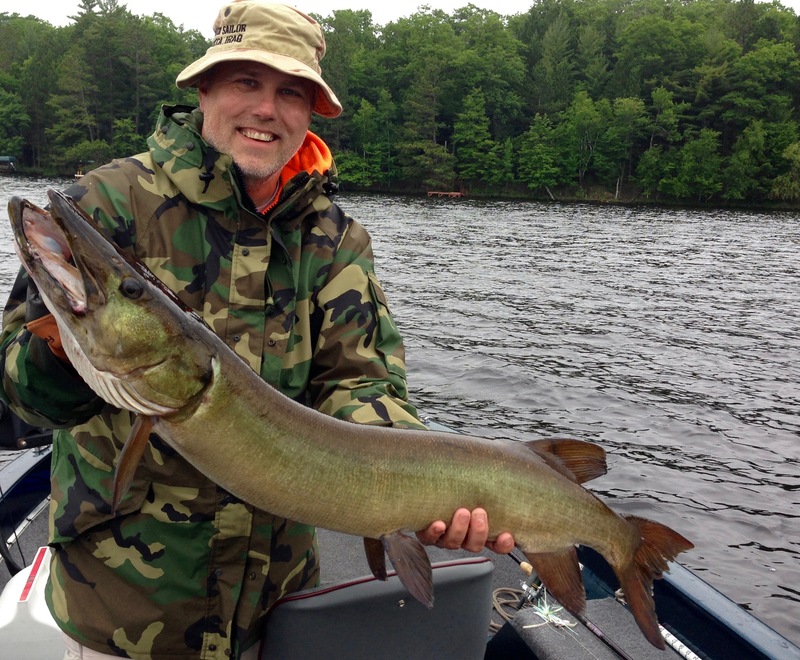 Musky fishing is 100% catch, photo, and release to preserve this valuable resource. 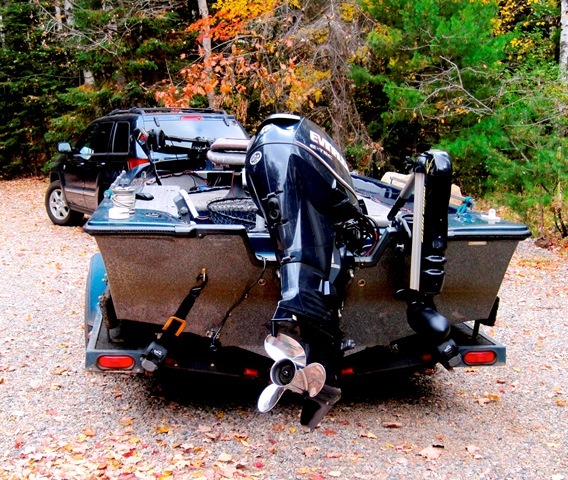 My Ranger Fisherman is the ultimate fishing machine and it is also very comfortable, with lots of room for storing your gear. My Minn Kota Vantage with 80 lbs of thrust moves the boat with ease even in the strongest wind. 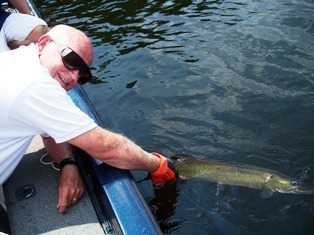 Boat control is critical to consistently catching the big ones. I will share with you my secrets on this important issue and much more! 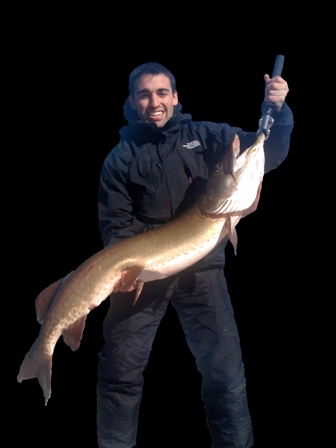 5th Place (T) Men’s Released Division – Guided client Jim Piraino of Arlington Heights, IL to a 50 inch muskie on October 11th. Congratulations Jim on your first 50 incher and an amazing season!